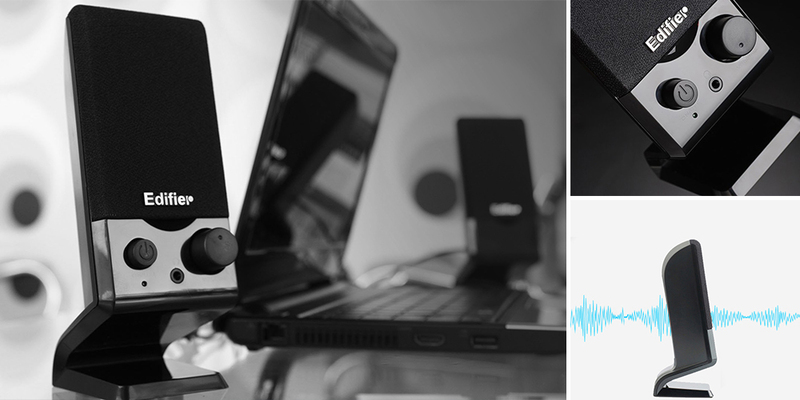 M1250\'s components are magnetically shielded to provide an uninterrupted listening experience. Small elevation design, more suitable for near sound field to listen. 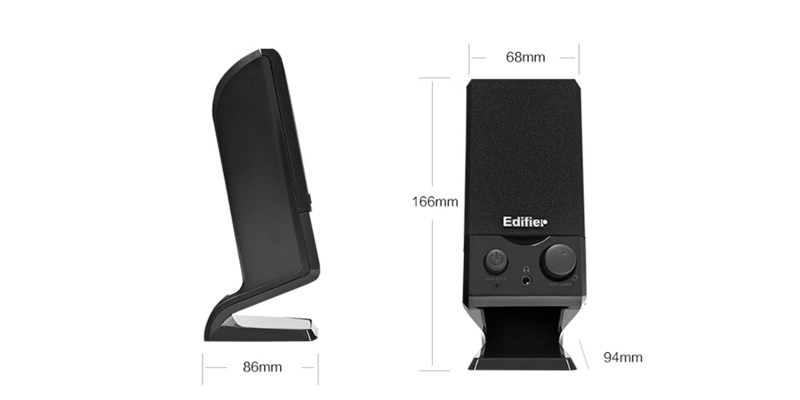 Weighing only 550 grams, offers unmatched portability and performance. M1250 W * H * D = 68 * 166 * 94 , Save more desktop place than you think. 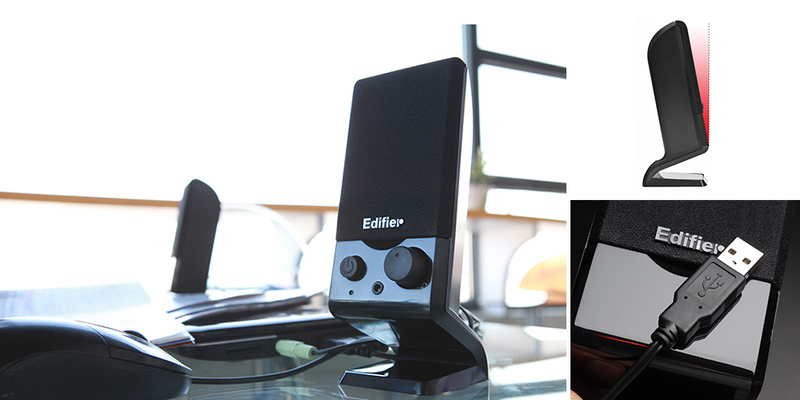 Small but good sound quality, rotary knob easily control 2.0 speaker system. 3.5MM plug support connect to other device from the front plug. 2. Power switch: press in for "ON", and out for "OFF"
then check if the Line-in connectors are reversed; check also if the audio source is at fault. This kind of phenomena is prone to happen on new computer systems that one satellite does not function when playing CD, but system works fine when playing WAV formatted files. This is mainly due to the fault connection of CD-ROM and sound card, that one channel of signal is shorted to the ground. Please refer to the manual of CD-ROM and sound card to adjust the wire connection. 1. Please check if power is connected, and if the wall outlet is switched on. Amplifier circuitry of this product generates little noise, while the background noise of some VCD/DVD player or computer sound card are too high. Please keep the system in active mode and remove the audio source, if no sound can be heard at 1 meter away from the system, then there is no problem with this product. 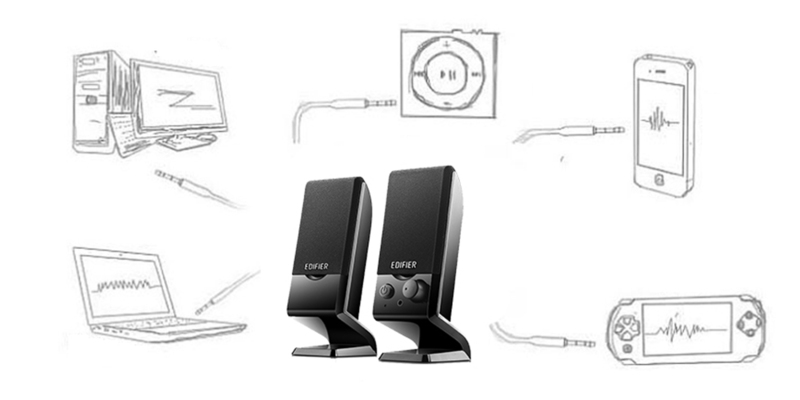 and it is recommended to keep a 1 meter distance between the speaker system and monitor or TV set.